Susanna Miller may have lost legal custody of her beautiful eleven-month-old son, Tyler, but that doesn't mean she is giving him up. Even if her ex-husband, Jim, an attorney, and his new wife, Peggy, have every advantage to offer a child, Susanna knows the two of them cannot be as caring, loving, and devoted as she has been. 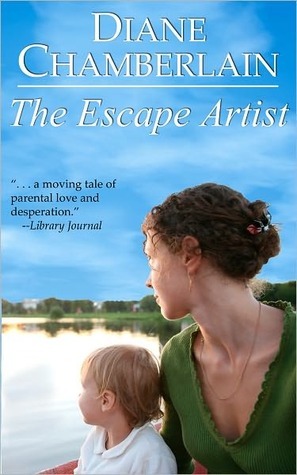 Defying a court order to give Tyler to his father, Susanna runs away, seeking a new start for her child and herself. She changes her name, dyes her hair, and leaves Boulder, Colorado, without a word to anyone, not even the man she loved before she knew Jim. Linc Sebastian has been her best friend since childhood. Linc knows Susanna better than anyone. But she can't risk his help now. Two thousand miles from home, she seeks anonymity in the lovely eastern town of Annapolis, Maryland. Lonely, frightened, and unsure of whom to trust, she meets Adam, a troubled local artist with secrets in his own past. Although drawn by his kindness, she cannot forget Linc and the special love they will always share, even if they never see each other again. As she tries to forget her past, Susanna discovers that starting a new life is more dangerous than she thought, and that the unpredictable has an alarming way of working itself into your world. I've never read a Diane Chamberlain book that I haven't loved. She is such a talented author, and has a way of writing that makes you want to read more. This book was no exception. As a Mom, I felt so bad for Susanna losing custody of her son, especially when she was a good Mom, but didn't have the funds to fight like her cheating ex husband did. I really don't blame her for taking off and starting a new life somewhere else, even though it wasn't easy. There is nothing like a Mother's love for her child and sometimes you do whatever possible to keep them close. This book also has a love story. Susanna chooses to leave the love of her life, Linc when she takes off without even saying goodbye. The struggle they both go through is hard, but their love is strong and maybe someday they can be together again. This is a page turner from beginning to end and I really liked the story. I rate this book 4 out of 5 stars! Your welcome! This was a wonderful book! Glad you stopped by! 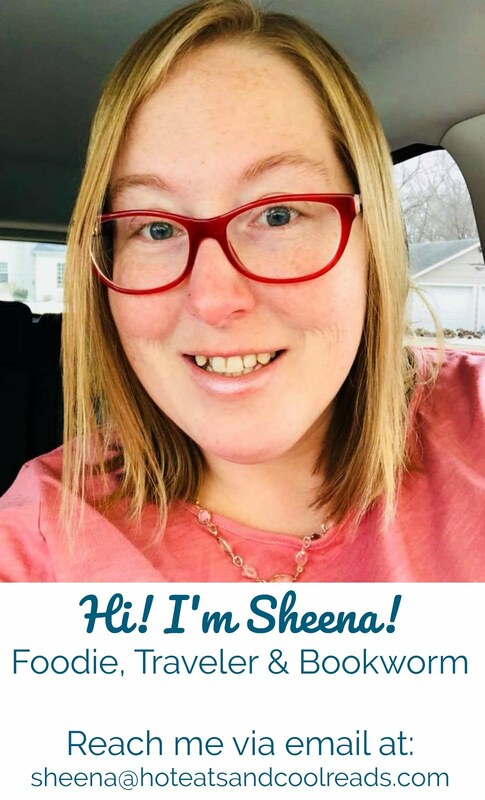 Hi Sheena! I love to read and cook, too! I stumbled across your blog via Pinterest. I'll be reading along from now on. Thanks for this review; I'll have to check it out!